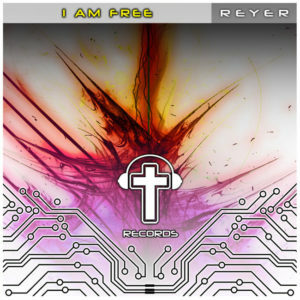 Awesome rock to dance remix of the classic “I Am Free” vocals and production by the amazing Reyer! 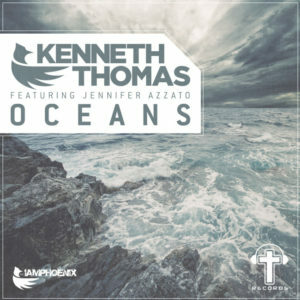 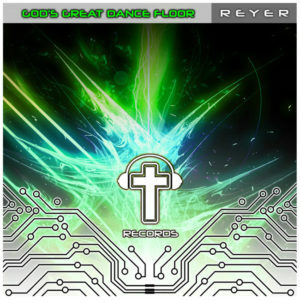 Awesome rock to dance remix of the Chris Tomlin track “God’s Great Dancefloor” vocals and production by the amazing Reyer! 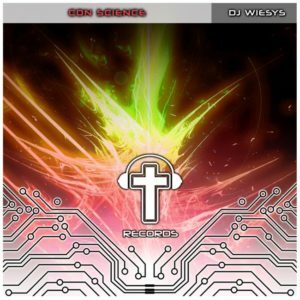 Great progressive house track from DJ Wiesys.